Stage One of the grand post-World Cup rehabilitation exercise ended in a draw (0-0 vs. France) but nevertheless produced one clear, unlikely winner. 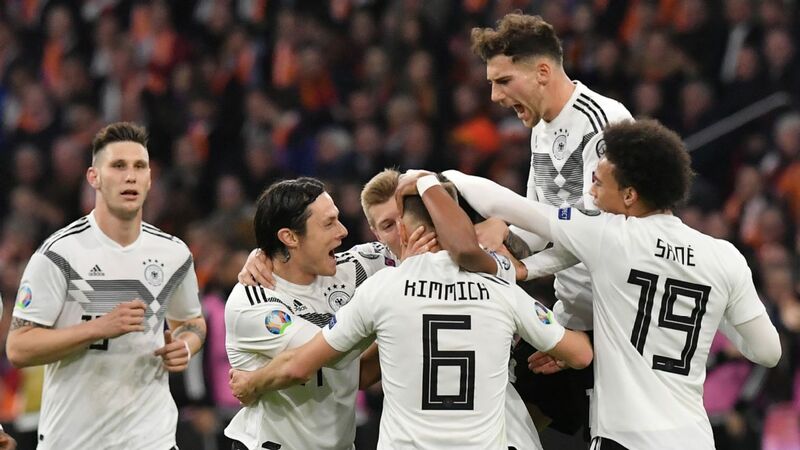 Bayern Munich's Joshua Kimmich, widely blamed for his reckless attacking runs on the right side of defence in Russia, emerged as the steady, calmly beating heart of Joachim Low's new Germany on Thursday. "I wouldn't mind playing there more often," Kimmich said in the wake of a very composed performance behind club teammate Leon Goretzka and Toni Kroos in a reshuffled midfield. Low, it transpired, won't mind either. He praised the player's "presence" and tackling skills, called him "a good solution" and confirmed in Saturday's news conference that he would keep his position "in the immediate future." It's a shame the national manager didn't appreciate the need to fortify the most important area of the pitch with a defensive specialist before the catastrophic outings in Russia, but a late recognition of the team's biggest problem is better than none at all. Little more than four years ago, Low had had a similar epiphany, reacting to years of aesthetically pleasing but imbalanced performances with the introduction of Philipp Lahm as a holding midfielder behind Kroos and Bastian Schweinsteiger or Sami Khedira. A back line made up of four centre-backs brought additional solidity to get Germany past the early stages of Brazil. 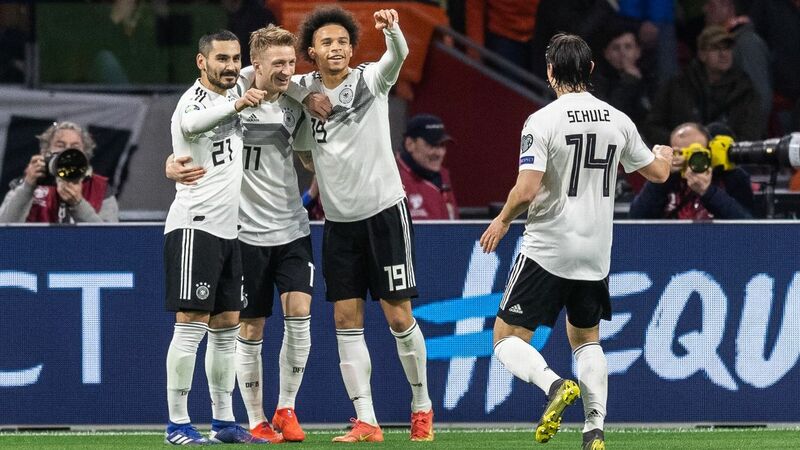 Low's reprisal of 2014's 4-3-3 system and of a four-"oxen defence" (Bild) on Thursday, when Antonio Rudiger, Mats Hummels, Jerome Boateng and Matthias Ginter made up an ultra-conservative ensemble at the back, ensured that the hosts conceded few chances against Les Bleus. But they also created very little from open play, until the visitors tired after the break, because of the lack of natural width in the side. Kimmich racing up the wing would have done wonders in that respect, but unfortunately not even the immensely mobile man from Rottweil couldn't play in two positions at the same time. For all the riches at Low's disposal, there's no other player who can play the No. 6 role with such natural authority. 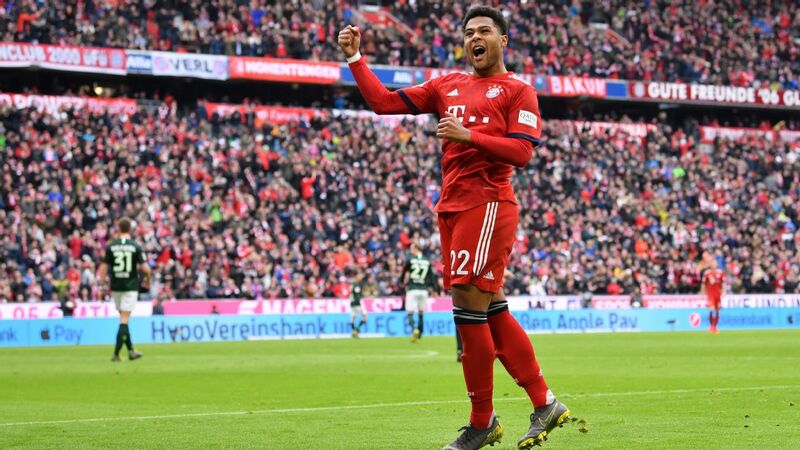 By decreeing that Kimmich's ball-winning ability in the centre was more important for the team than his attacking impetus on the wing, the chastened manager defined his top priority for the months ahead: stability. Sunday's friendly against Peru in Sinsheim will see a younger, more experimental XI, but with Kimmich expected to once more shoulder the added responsibility as the pivot of Germany's game, the lack of wide defenders adept at supporting the attack will unfortunately also come into sharp focus. Ginter on the right and debutante Nico Schulz on the left are nowhere near Kimmich's level. Low might have solved the biggest problem of his team, but one small one (no decent left-backs) has become two as a result. He must hope that the next Kimmich -- maybe Benny Henrichs of AS Monaco -- will come through before Euro 2020. In the meantime, making the tough-tackling Kimmich the fulcrum of the post-World Cup transition offers symbolic value beyond the pragmatic effect. 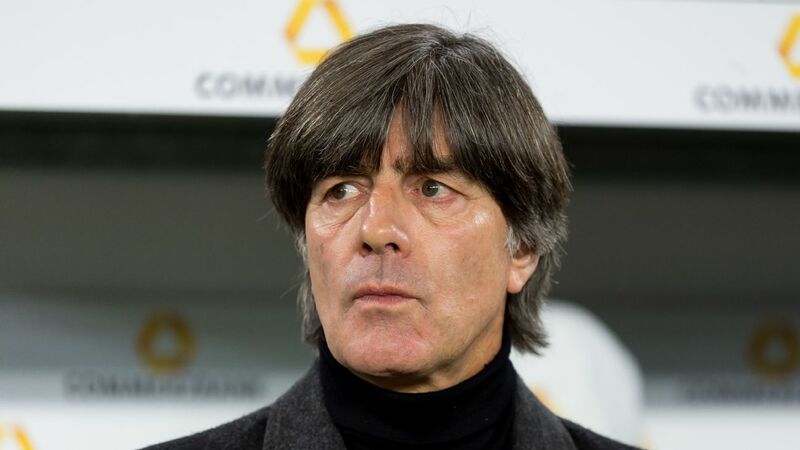 This version of the Nationalmannschaft will have to get its hands dirty and concentrate on the little, unglamorous things first. Better, more proactive football will have to wait.